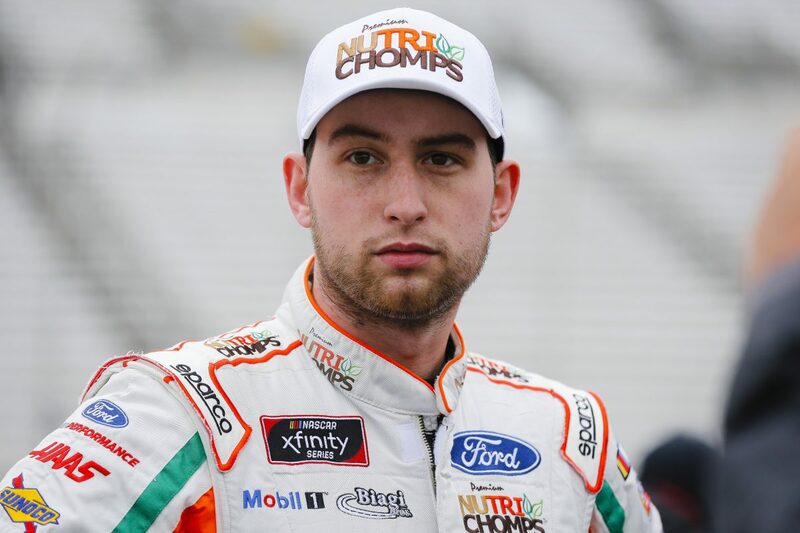 Briscoe will make his third NASCAR appearance at Las Vegas Motor Speedway. He has two previous starts, one in the NASCAR Xfinity Series and one in the NASCAR Gander Outdoors Truck Series. Briscoe’s career-best finish came in 2017 during the NASCAR Gander Outdoors Truck Series race, finishing in the third position. This will mark crew chief Richard Boswell’s first appearance at the 1.5-mile track. The #ChaseThe98 campaign continues this weekend with “Larry” the French Bulldog from Antioch, Illinois. Click here for Briscoe’s stats at Las Vegas. After testing at Las Vegas last month, what did you learn and what are you looking forward to about heading back?